Moving with kids? 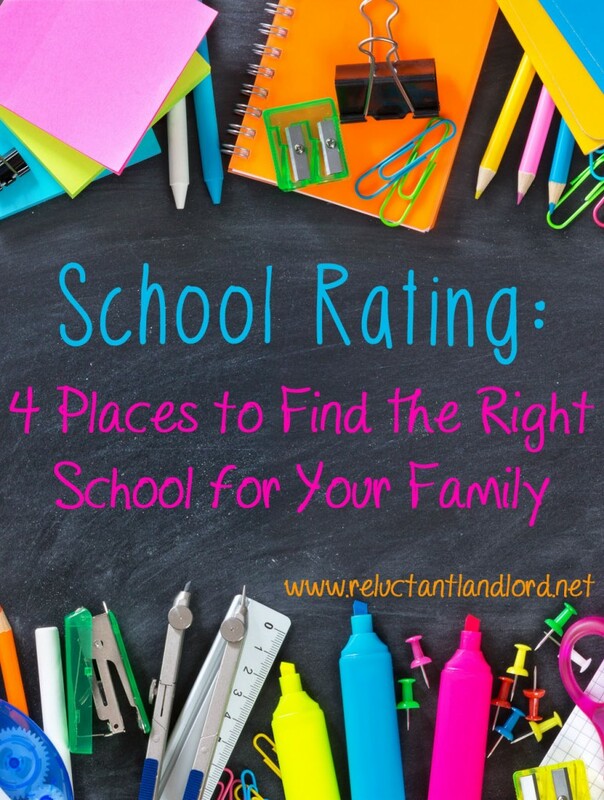 Looking at the school rating for each school and getting frustrated trying to figure out the right school for your family? The hardest part about moving with kids is trying to find the best schools for them. As out-of-towners, one of the hardest things to do is to get an unbiased opinion of the local schools and what will work the best. While we don’t have kids, as investors and future parents it is very important that we invest in homes in the right school districts. Over the years, we have found the best way to do this is to look at the school rating. That being said, the stats shouldn’t be your only determining factor. They are a great way to start before you interview the school and evaluate the program that fits for your family. After you pull the information on the schools, look at the different academic and specialties offered to find the best one for your family. Once you figure out the schools you are interested in, you get to start doing the fun part — looking for your house. Just make sure that you check that the house is zoned in the right area. Many school districts have a locator option (for example: Virginia Beach) that allows you to check where your house is districted. This is a great way to double check that you are buying in the right school district so there are no surprises. Just make sure you also ask around to make sure there are no areas being redistricted or changed. One side of the street may go to one school while the other side of the street goes to another. It happens. Double check before assuming anything. Also, double check what interested parties say. Your realtor or seller may say one thing, but it is on you to double check to make sure that it is true. The internet or a call to the school(s) in question are a quick and easy way to confirm that your family is in the right school district for your needs. What is your strategy for looking a school rating?